IKEA’s new TRÅDFRI smart lighting system was announced back in March as a potentially affordable and more accessible alternative to the expensive Philips Hue products of the world. Unfortunately, at launch, the system didn’t play well with the other smart systems in your home and was controlled only by an app that IKEA released. In the coming months (“summer and early autumn”), IKEA plans to fix that by allowing you to control TRÅDFRI products through Google Assistant and Amazon Alexa (Siri too). The overall approach that IKEA is taking to smart home products is a pretty positive one. 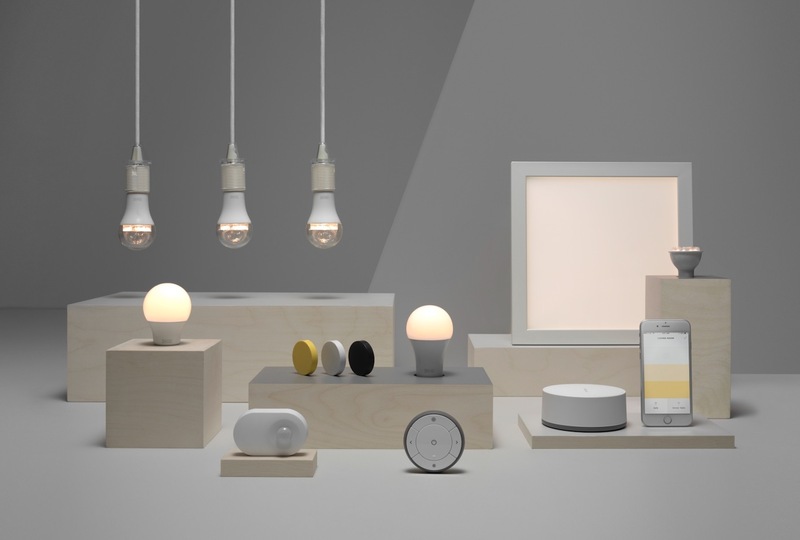 In a blog post announcing the Assistant and Alexa controls, IKEA Business Area Manager Jeanette Skjelmose said that they “think that smart home technology should be accessible for everybody” and that through additional product launches, IKEA will “continue to make its connected products work with others on the market.” In other words, IKEA isn’t about to release a closed-off ecosystem of smart stuff that only works with other IKEA stuff. That’s huge. Once Assistant and Alexa support arrives, you should be able to extend controls beyond just turning lights off and on. IKEA says that their TRÅDFRI stuff will work with thermostats, door locks, sensors, ceiling fans, shades, and other smart home goodies you have around the house. Anyone pick up any TRÅDFRI lights? How are they performing?